Atlanta-born Rapper and Record Producer, Lil Jon, started his career forming the musical group Lil Jon & the East Side Boyz which produced their breakout crunk-style hip-hop hit “Get Low”. They later went on to collaborate with the Ying Yang Twins to produce their huge club hit “Salt Shaker”. Lil Jon’s collaboration with Usher to produce, co-write, and sing on “Yeah!” would be awarded a Grammy. He was also Grammy-nominated, with DJ Snake, for the 2014 Best Music Video for “Turn Down for What”. 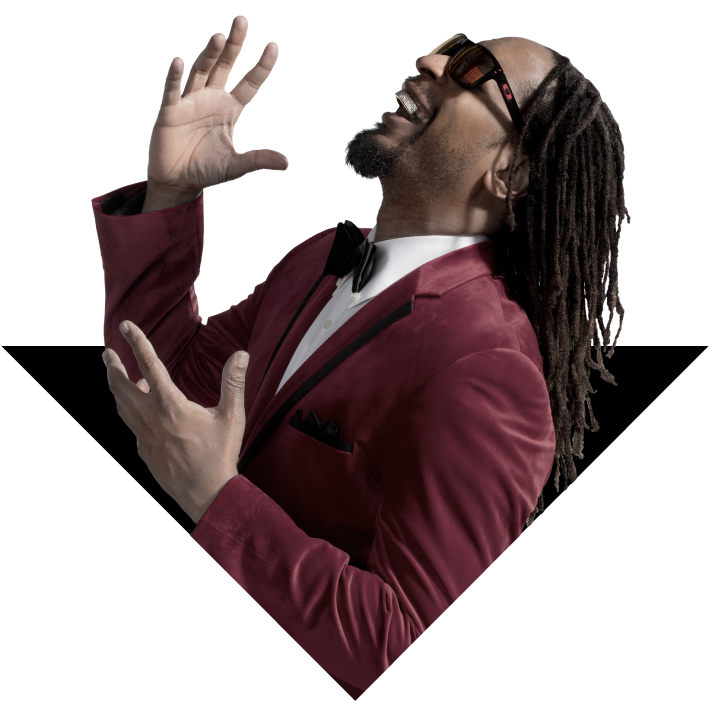 In the last several years, Lil Jon has been entertaining clubs by returning to his roots and performing his dynamic Top 40/EDM DJ sets in clubs around the country.